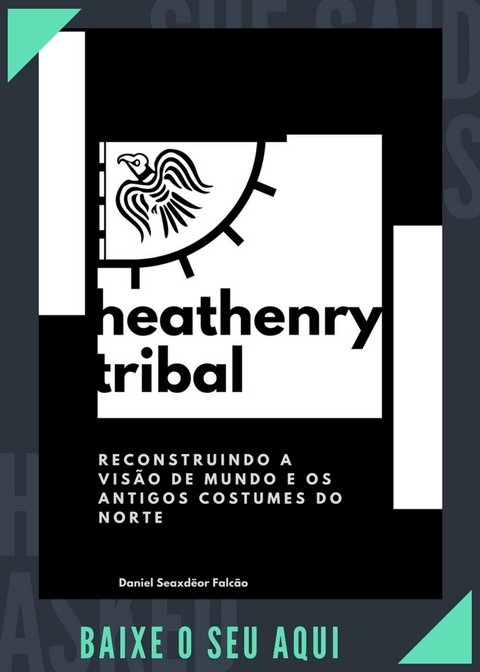 Heathenry is a modern religion inspired and informed by the cultural religious practices of the pre-Christian Germanic peoples of northern, western and central Europe. Within this modern (and still emerging) religion, we can find numerous denominations that take various approaches based on varying levels of historical study and modern innovation. 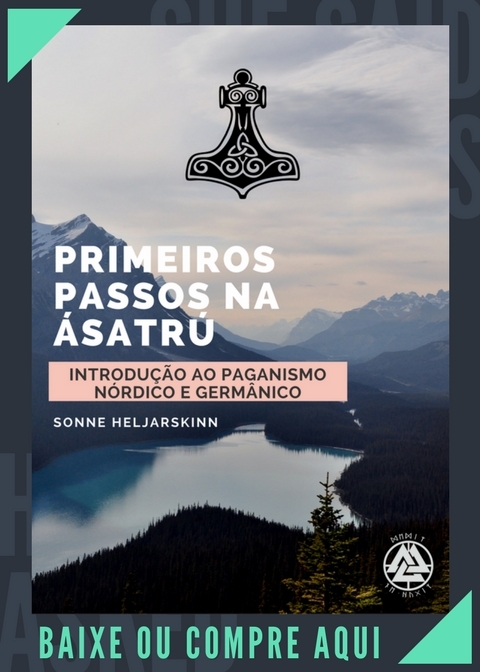 A translation of Icelandic Ásatrú to English. Literally translating to “Ēse-faith”. Irminenschaft represents the German Heathen expression as it has evolved over the centuries. It is the spiritual and cultural expression of those who hail from bloodlines of German descent (including both High- and Low-Germans). Our triuwa (faith, fidelity, loyalty) is not a retro-Heathen endeavour, nor is it a “wake up this morning” New Age ideology proper, but a viable, living approach to ancient thau (custom) and practice as is has been handed down to us. Thus, it is as pragmatic and alive as are the Volk (people) that carry on its traditions. 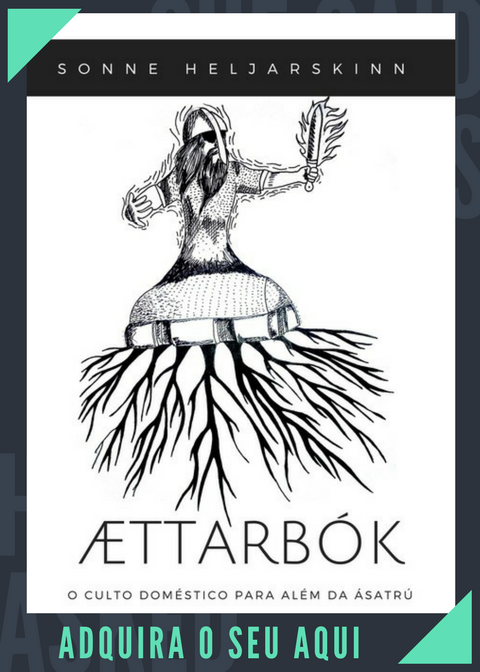 The ethnic Being of the Germanic Volk is a complex manifestation- one that exists today as a result of Rita (Cosmic Law) as well as the socio-political history that has affected us. Wotanism is the name of a racial religion promulgated by David Lane. Wotan is the German name for the Germanic god known in Norse as Odin. Based on the essay entitled Wotan by Carl Jung, the term Wotanism in modern times heavily emphasizes white supremacy and National Socialism (NS). W.O.T.A.N. is an acronym for Will Of The Aryan Nation, used by some Wotanists. Unlike Germanic neopagans, most Wotanists emphasize dualism and view the Gods as Jungian archetypes. “Wotanism is a ancestral ethnic European faith. We focus on the principles of Folk, faith, and family. Anything other than those concerns are irrelevant. We are polytheists and we believe in the teachings of the Eddas”. Anterior Previous post: O que caracteriza o Paganismo Germânico?